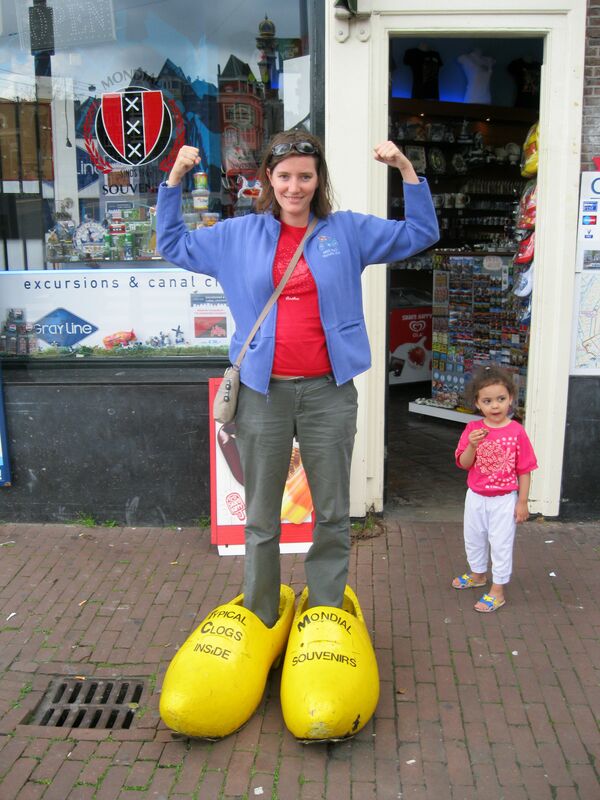 Snapshot: Giant Dutch Clogs | Where is Yvette? For the minority with more mundane concerns, the Great Amsterdam Apartment Search continues but will hopefully be resolved soon. More later when things are more settled! This entry was posted in 0. The Netherlands, snapshots, tourism, Uncategorized. Bookmark the permalink. nice 🙂 we’re on our way to Amsterdam (again) in a couple of weeks – can’t wait!